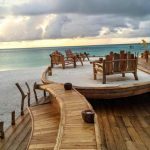 Tucked away in the remote corner of South Ari atoll, 90km away from the airport, Vakarufalhi Island Resort is among the pearls that make up the amazing Maldives Islands. 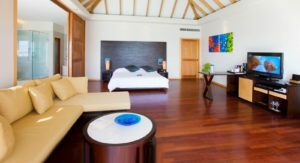 The beach villas indulge guests with a feeling of complete isolation in the middle of a private paradise while being surrounded by the very best amenities. 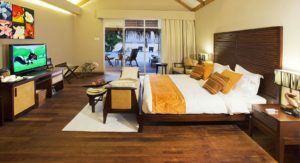 All 45 Beach Villas on the island are individual bungalows that are spread out across the Vakarufalhi island and are surrounded by lush tropical flora and fauna. 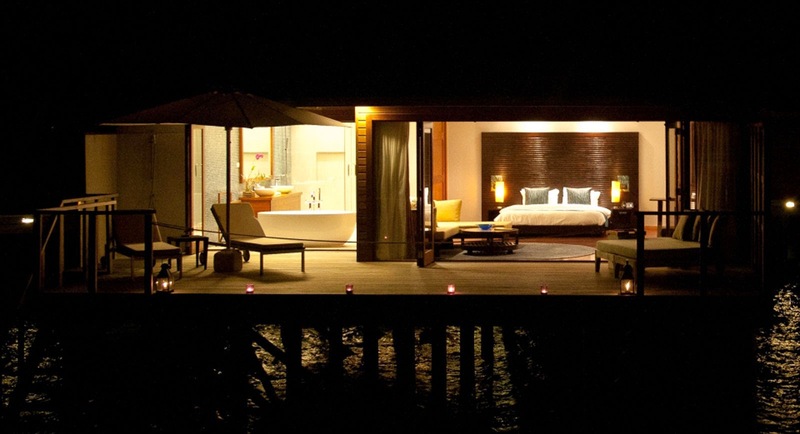 All these Maldivian style beach villas are topped off with its very own secluded private beach. Vakaru beach villas are perfect for a private getaway. 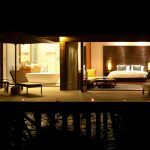 The surrounding lagoon and direct beach access makes it the perfect way to experience everything the Maldives Islands have to offer. 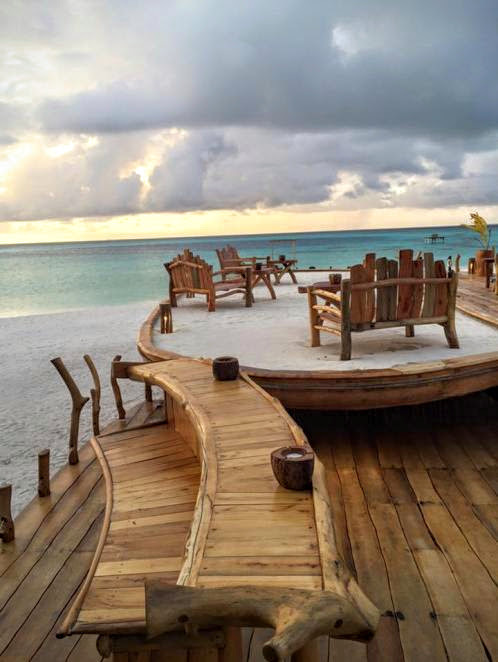 The epitome of luxury and independance. 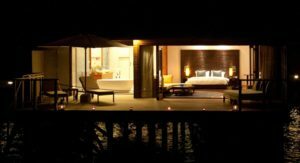 Valkarufalhi Over Water Villas provide guests with the ultimate experience of the Maldives. Located on top of the tranquil azure ocean, these villas are spacious and oversized for the ultimate indulgence. Each is fitted with an extra-large bedroom and bathroom with a separate walk-in closet. 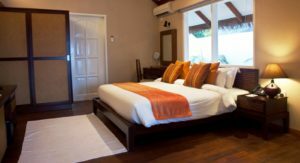 The villas are also equipped with retractable windows which open the room up to spectacular views of the stunning Maldivan ocean and deck. 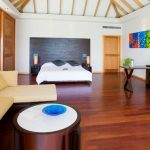 The bed of the villa also faces the stunning views of the ocean. 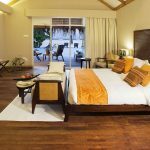 At Vakarufalhi, we believe that it is the small details that provide guests with an overall wonderful stay and memories to last a life time.